Hello Blu-Jay Nation! 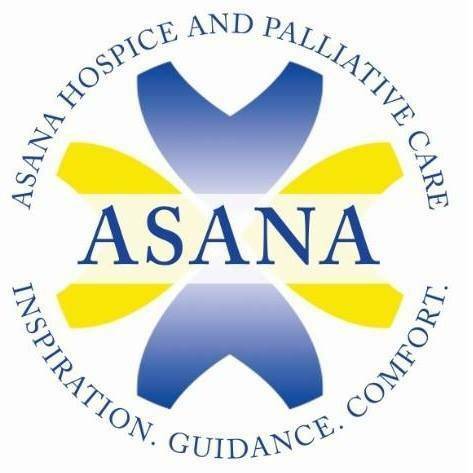 This Sunday Sports Rewind is brought to you by Asana Hospice and Palliative Care. On Tuesday our Junior High Basketball Teams traveled to Southeast Cherokee where our teams got the sweep! 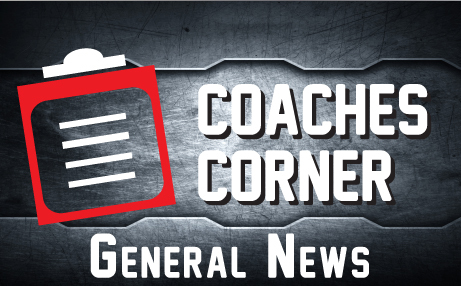 Girls B Team won 12-9, Boys B Team won 17-2, Girls A Team won 36-24, and the Boys A Team won 45-8. On Thursday our Junior High Basketball Teams hosted the Marmaton Valley Wildcats. Girls B Team won 16-10, Boys B Team won 16-10, Girls A Team lost 12-17, and the Boys A Team won 42-5. Current Records for our Junior High A Teams are Girls 2-1 and Boys 3-0.